There have been a number of strong rumors floating around as of late concerning Nick Diaz and Nate Diaz, all suggesting that both could be returning to the Octagon this summer. 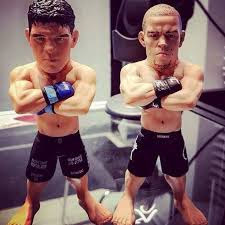 The two popular brothers have not fought in quite a long time, with Nick having last competed against Anderson Silva at UFC 183 in January 2015 and Nate's last bout against Conor McGregor at UFC 202 in August 2016. MMA fans have been dying for both men to fight again, so if the rumors are true and both or either of them will return this summer, it would give fans at least one more big fight to look forward to at a time when the UFC is in desperate need of starpower. For Nate, it was Brett Okamoto of ESPN who reported that he and the UFC had recent discussions as of late about a possible comeback this summer, with UFC 227 in August in Los Angeles, California being a possible landing spot. 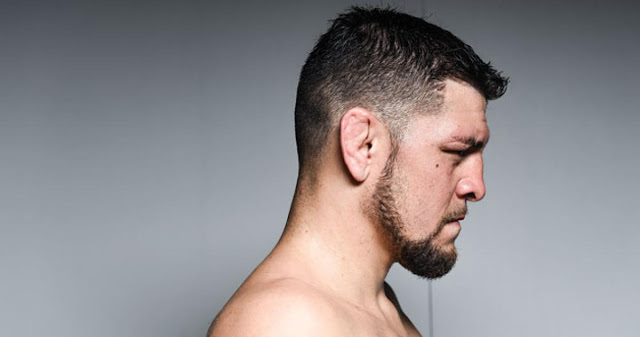 That makes a lot of sense for Diaz, who is a California native and whose starpower could boost a card that currently features a main event between UFC Bantamweight Champion TJ Dillashaw and archrival Cody Garbrandt. That's a great fight, but it's not a huge box office draw. So it makes a lot of sense that the UFC would be having discussions about Nate returning at this event, though UFC President Dana White has thrown cold water on the rumors, as he's said the UFC has been offering Nate fights to no avail. Clearly, there is an issue with regard to money, but once the financial aspect of his return gets settled I'm sure we will see Nate Diaz fight in the Octagon again. He wants a big fight, and the UFC will try its best to find him one because they know how big of a draw he can be. I'm still not writing off a potential matchup against UFC Welterweight Champion Tyron Woodley. As for Nick, the rumors have suggested a possible matchup against Michael Bisping could come to fruition, and with Nick having recently settled his USADA suspension, the path is cleared for a return to the Octagon for the popular fighter. Like Nate, of course Nick wants a big money fight to coax him to come back. At this point of his career Nick can be choosy about the fight he accepts, so he'll likely only accept a big-name opponent for his comeback fight. That's why I think Bisping makes sense, especially considering this is the last fight of Bisping's career. He'll likely want to go out with a huge payday himself, and a fight against Diaz would be as big as it gets for Bisping. And for Nick, it's a winnable fight against an aging legend, as Bisping is likely going to stand and trade with him on the feet. I just think this is a really good fight that makes a lot of sense, and hopefully the UFC can get the financial roadblocks to that fight out of the way so it can be booked soon (though according to Bisping himself the UFC would have to book it at a 195-pound catchweight for it to happen). 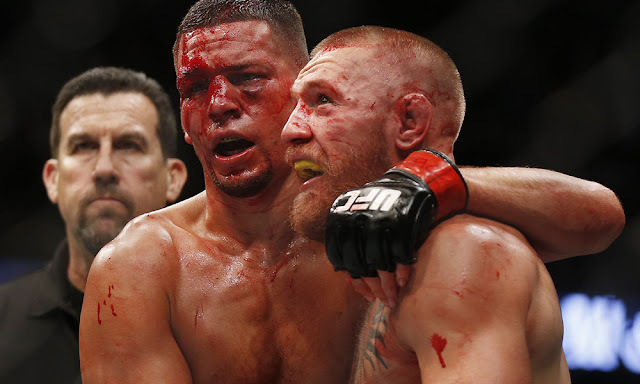 There's no question the sport of MMA is better when the Diaz brothers are around, and with both men seemingly in discussions with the UFC about returning the summer, either's return would be huge for the sport, let alone both. Both men bring a lot of eyeballs to the Octagon, and both are always involved in high-profile, exciting fights. It's clear there are some financial issues that need to be taken care of before either guy returns, but once those terms are settled, the path will be open for both. Until then, it's fun talking about who either guy could be booked against, but the truth is it doesn't even matter who either guy faces, because anytime a Diaz brother is fighting the fans tune in and get a good show. And even with the time off for both men, that shouldn't be any different this time around.